Denny’s To Help South Florida Residents "Rebuild Their Lives"
MIAMI (Dec. 14, 2011) – At a time when many Americans are trimming the tree and filling their shopping bags, 10.6 percent of South Florida residents are out of work.To help connect these job seekers with the gift they really want this year, Denny’s is holding a hiring event on Dec. 20 to fill a large number of open positions at 14 of its South Florida diners.The hiring event is part of a partnership with the Rebuild Your Life Project, a program designed to empower women to achieve their personal and professional goals. Denny’s became involved with the Rebuild Your Life Project through Te-Erika Patterson, the organization’s founder who is also a Denny’s employee. In April 2011, Patterson gained exposure by intentionally becoming homeless as part of a living documentary to empower women and demonstrate strategies for rebuilding one’s life during times of extreme hardship. During her bout self-imposed homelessness, Denny’s gave Patterson a chance and hired her as a server in its Hollywood, Fla. diner. She has been a loyal employee ever since and uses her wages to fund philanthropic efforts through the Rebuild Your Life Project. 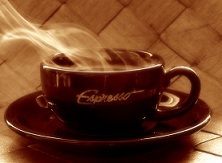 For more information about Denny’s or to find a diner in your area, visit www.Denny’s.com. To learn more about the Rebuild Your Life Project, visit www.mysavvysisters.com. 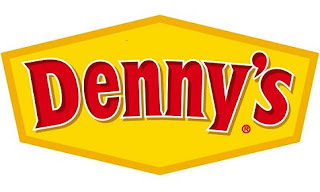 Denny’s is one of America’s largest full-service family restaurant chains, currently operating more than 1,600 franchised, licensed and company-owned restaurants across the United States, Canada, Costa Rica, Mexico, Honduras, Guam, Puerto Rico and New Zealand. 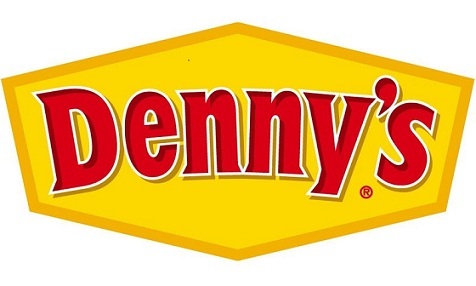 For further information on Denny’s, including news releases, please visit the Denny’s website at www.Dennys.com. The Rebuild Your Life Project is an empowerment organization for women designed to teach them to overcome their fear of failure.Our hope is to instill in women the confidence they need to go after their dreams and remove themselves from mentally and spiritually debilitating situations that are holding them back from living joyful lives.For more information, please visit www.MySavvySisters.com. It always warms my heart to hear about these stories of helping the less fortunate. Kudos to Denny’s!